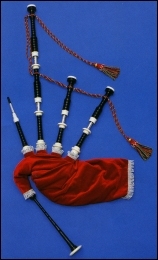 R.T. Sheperd Bagpipes are normally procured to order. Shepherd practice chanters are always in stock. 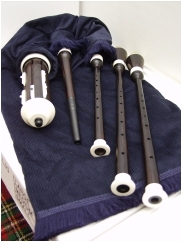 This page is here to inform and indicate the Shepherd range of bagpipes and accessories available.